When smartwatches came onto the scene a few years ago, they left many people – devout techies included – scratching their heads. It didn’t take long for these smart wearables to catch on for the user, however, nor did it take much time for Apple to overtake the competition. 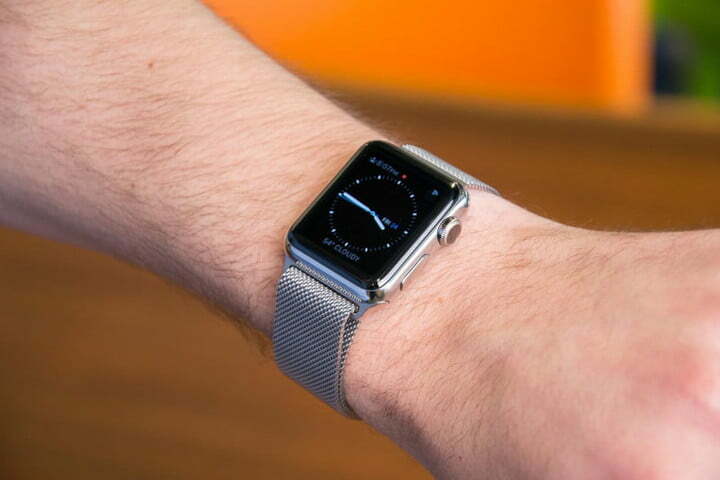 The idea of an iPhone on your wrist is something a lot of folks were ready to get behind. 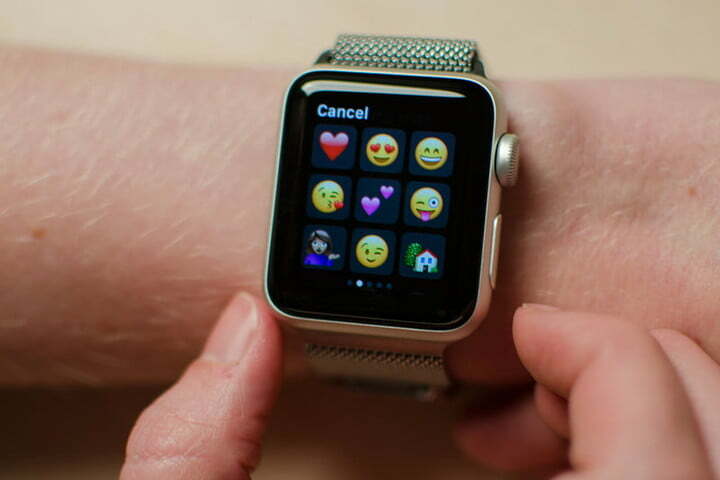 The Apple Watch has surged to prominence in recent years owing to its great design, excellent software, and sleek aesthetics. In fact, the Apple Watch now commands the largest share of the smartwatch market, nudging out the venerable Fitbit as the biggest name in the game. With the Apple Watch Series 3, Series 2, and Series one all available on the open market, it’s no surprise sellers everywhere are competing for the lowest discount. Although it doesn’t feature all of the enhancements of later models, the Apple Watch Series 1 is still a solid watch with a lot of wireless functionality. Somewhat confusingly, the Series 1 is actually the second-generation refresh of the 2015 Apple Watch, meaning it’s technically the Apple Watch 2. It’s mostly identical to the original except that it boasts the newer S1P chip under the hood, making it roughly 50 percent faster than the older S1. This cheaper Apple Watch may not be the newest model, but it still pairs very nicely with that Space Grey iPhone or iPhone X and has a pretty decent battery life for a WatchOS device. 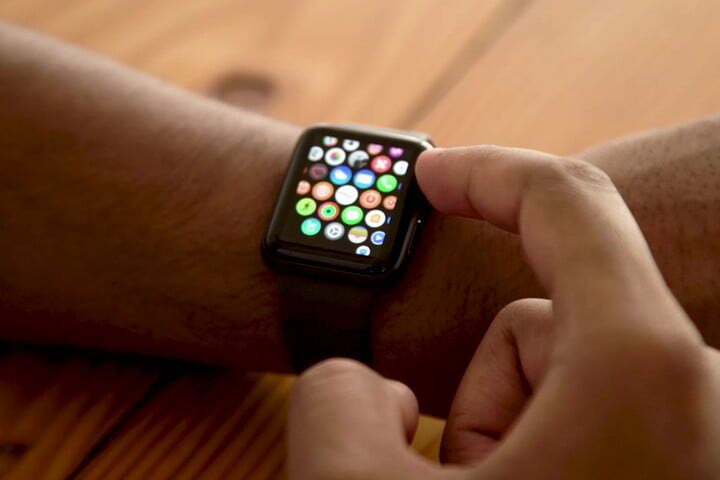 The Apple Watch series received an update in 2016 when the Series 1 and Series 2 were launched alongside each other, with the Series 2 boasting a few refinements and upgrades over its sibling. Most notably, this Apple Watch edition adds built-in GPS functionality (great for everything from activity tracking to navigation) and two new case options – stainless steel or ceramic, with the steel case featuring a sapphire crystal face. Though the GPS is a helpful tool, the Apple Watch Series 2 also comes with a decent battery life, and an overall upgraded system. The OLED display on the Series 2 is also twice as bright as that on the Series 1, and the case is waterproof up to 50 meters, making it a better option for certain outdoor and fitness-tracking activities than the water-resistant (but not waterproof) Series 1. On the inside, the Apple Watch Series 2 runs on an S2 computer chip, a dual-core processor with snappy performance similar to the S1P. The most up-to-date version of the iOS smartwatch is the Apple Watch Series 3, which just so happens to pair very nicely with the iPhone X. Released in 2017, the third-generation Apple Watch 3 utilizes the new S3 chip, which is 70 percent faster than the S2 and S1P found in the second-gen models. The Apple Watch Series 3 GPS system works great, and it also features a built-in barometric altimeter that adds to the already-extensive suite of Apple Watch activity-tracking functions and great battery life. With a heart rate monitor, and a whole host of different apps, this watch also doubles as an excellent fitness-tracking device — comparable to any Fitbit. Along with the many different case, band. and strap options, the Series 3 is available in two models: The standard version and one which is capable of cellular LTE connectivity. This effectively lets you turn your smartwatch into a full-on mini smartphone, allowing you to send and receive calls and texts right from your wrist with no connected iPhone required. The cellular model comes with a boosted 16GB of storage as well. Not to mention there’s a whole host of Apple Watch Sport bands from Nike, stylish straps, and accessories out there that you won’t find at any Apple Store. Looking for more great deals on tech and electronics? Find Apple Watch deals and more from our curated deals page, or follow us on Twitter for the latest savings. Published on Mon, 08 Apr 2019 21:59:15 GMT, © All rights reserved by the publisher.